Today I am sharing a card and a video. I had a request to show how I use flocking powder, so I decided to incorporate it into this card. I also used some coloring with Prisma color pencils. Here is the video. If you have any questions, please let me know. Stamp: Stampin’Up Inspired by Nature (retired), Hero Arts Envelope pattern, Thank you (D337). Paper: Neenah Solar white card stock, Bazzill Walnut Cream, Recollection Black card stock. Other: Recollection brown flocking powder, Zig 2 way glue pen, stamp-a-ma-jig, ATG gun. This is darling! Love how you used the flocking powder, the flower looks like the real thing. 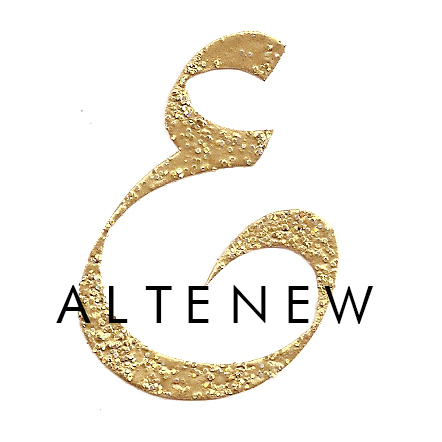 Thanks for stopping by my blog to say hello, your sweet comment is much appreciated! ADORE the colors! You have used the perfect stamp for flocking! I have always been intrigued by this technique/product! Thanks for the awesome video! Beautiful card! Nice job! Finally had a chance to check out your website! 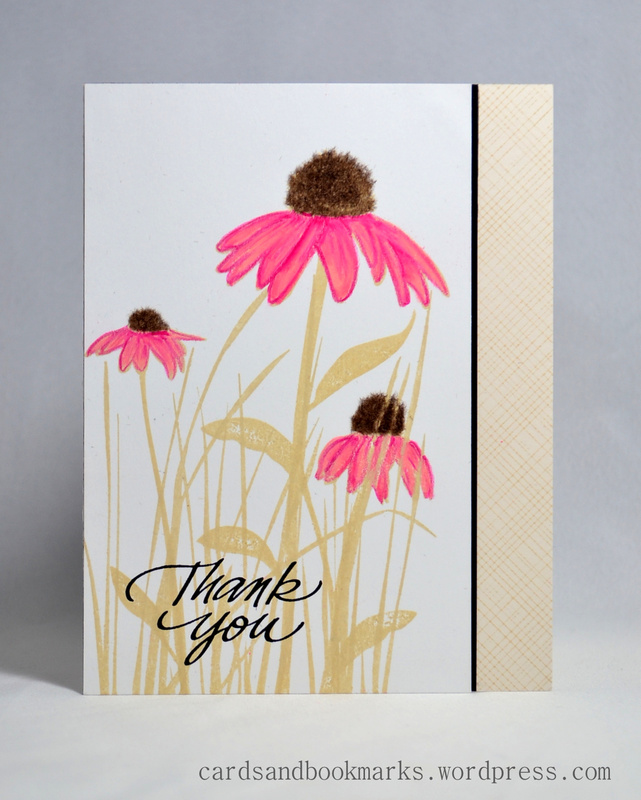 Thanks for sharing the video Tasnim, love how you used the technique on your card. Beautifully done!!! Egads!! That is the PERFECT stamp to show off the flocking material!! I wanna touch it! Adore your pink colored pencil work too. Always fun to see what you’re creating, Tasnim! Can. Not. think of a better way to use flocking powder!! Amazing results, a perfect stamp choice, great colouring… altogether fabulous!! SO GORGEOUS!Love your card ..fun idea too of using the flock powder. A funny thing just happened ..I have a lot of birds in my garden..and when I watched your video I suddenly heard another bird ..and I immidiatly looked outside where it was…well it was on the video…it made me smile……LOVE birds! 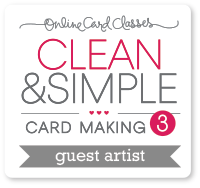 I have a question … I often read some mentions on your blog posts referring to making cards on the computer … would love some info on how to make cards on the computer. So pretty! I’ve never used that flower soft before. Need to try that! I love watching your videos! You are so talented! I want to touch your card…somehow that sounds naughty, but I mean it in a crafty way!!! 😉 its lovely! Oohhh, flocking powder in action! That’s the perfect way to use them too! Beautiful! Thank you for sharing this video and all of the supplies.